You have no idea how much I love this show. 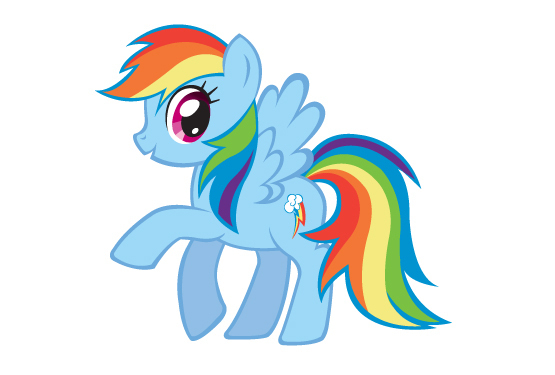 Blog Post 9: My little pony gif. Bronies! Check out this My Little Pony gif.